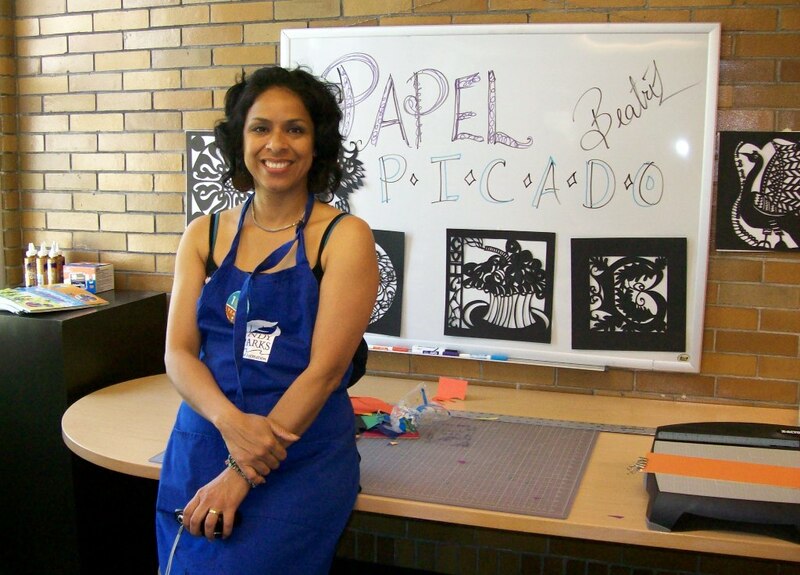 Beatriz Schlebecker teaches the unique art of paper cutting, known as Papel Picado. This art form is a part of traditional Mexican folk art, and each piece is delicately crafted using special cutting tools. Welcome to Indianapolis Ms. Vasquez S.
Welcome to Indianapolis. Bienvenida a Indianapolis Paisana!